Ugo Taddei is a lawyer working on clean air at the NGO ClientEarth. Expectations for Wednesday’s (2 August) diesel summit in Berlin were too high. Many considered it the last chance for a discredited German car industry to regain trust. For the diesel engine, the future for which has never looked bleaker, to fight for survival. The outcome of the summit? A pitiful attempt to absolve the diesel industry – and a non-solution to illegal pollution. Diesel sales have been plummeting–they’re down 13% in Germany year-on-year. The downturn is mainly driven by growing awareness of the health hazards linked to diesel exhaust fumes and by the risk of diesel restrictions being imposed across cities. Carmakers are up in arms; governments are nervous. Carmakers are failing to grasp just how drastically public sentiment has changed in Europe. People are no longer willing to accept bogus reassurances from the car industry that cleaner vehicles are coming, and that we should put up with partial fixes and dangerous air pollution levels in the meantime. More than ever before, citizens and NGOs are standing up to claim their right to clean air and courts are holding reluctant public authorities to their legal duties to protect the public. It is an interesting twist that courts are deciding that diesel bans for the dirtiest diesel vehicles are the only way to bring down air pollution as soon as possible. The German diesel industry is under massive pressure. Almost two years after the Dieselgate scandal broke, it’s now clear that use of defeat devices is an industrywide issue. In the last few weeks alone, Daimler and Porsche have come under fire over new emissions cheating allegations. German carmakers VW, BMW, Audi and Porsche may have also colluded in a cartel over emission control technologies. 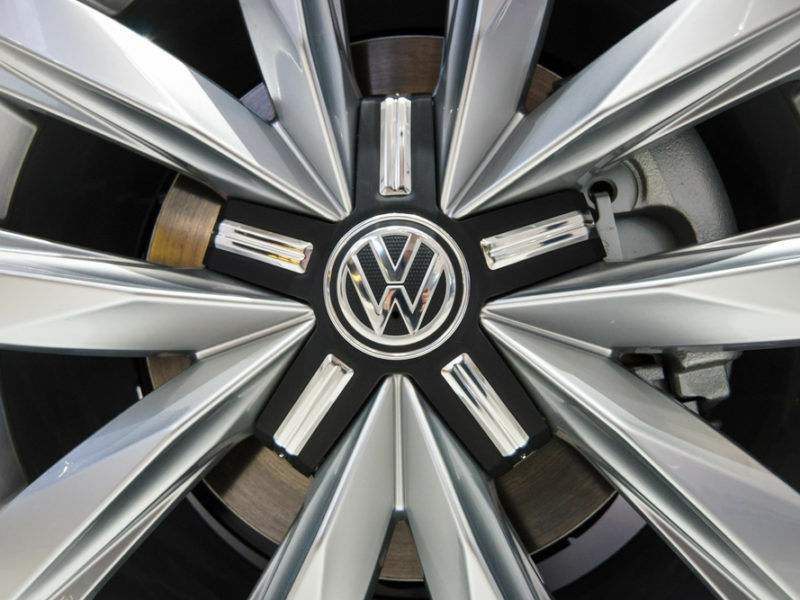 German government officials and automakers met in Berlin on Wednesday (2 August) to discuss the future of diesel vehicles, after a nearly two-year saga of scandal spread from Volkswagen to others in the sector. Here’s a reminder of how it all started. While national governments are dragging their feet and letting the car industry off the hook, courts across Europe are stepping in to protect people’s right to clean air. As part of a European campaign, ClientEarth has taken legal action with German organisation Deutsche Umwelthilfe (DUH) in several German regions, over illegal levels of nitrogen dioxide (NO2) pollution, which in towns and cities is mainly caused by nitrogen oxide (NOx) emissions from diesel vehicles. EU limits on pollution levels are set for the protection of human health and have been in place for many years now – but they are still widely exceeded all across the continent. Fortunately, people in the EU have the right to bring legal actions to demand effective measures to bring these levels down. When it comes to NO2, the most effective measures are driving restrictions on highly polluting diesel vehicles. It’s clear that the voluntary software update for 5 million diesel cars announced on Wednesday is far too little, far too late. Too few cars, not enough urgency, too little regard for people’s health. A Stuttgart judge ruled last week that the legal duty to protect human health from air pollution demands the immediate introduction of localised diesel bans. It followed similar steps in Düsseldorf and Munich, following court action by ClientEarth and DUH. The court clarified that the software retrofits proposed by national authorities would not come close to resolving the issue. The software update would cut NOx pollution by a maximum of 30% per vehicle. To put that into context: it’s a drop in the ocean, considering that Euro 6 diesel vehicles emit on average almost 700% more NOx than the legal limits. Carmakers have come up with a voluntary programme, for a limited number of vehicles, with no specified time-limit for completion. It means that people in Germany will continue to be exposed to illegally high emissions from diesel vehicles for the foreseeable future. Retrofitting has already been deemed an inadequate answer to Germany’s air pollution crisis by the Stuttgart court. It cannot form the backbone of the national response to the problem. The measures announced at the diesel summit clearly do not go far enough to stop our ongoing wave of legal actions for the right to clean air in Germany and across Europe. National authorities should stop listening to the car industry, roll up their sleeves and take much bolder action to combat the air pollution problem presented by diesel vehicles. They are already years behind schedule. – a vast majority of cars in Europe still run on diesel. Consumers today are moving away from buying diesel cars, but they will still be around in the near future. – Diesel emissions have a negative impact on air quality, yet air quality in Europe is improving (and poor air quality is not only because of diesel cars but also because of industry, heating etc). Claiming that diesel cars must be banned immediately for health reasons is misleading. In short, pleading for diesel bans in cities across Europe will get you media headlines but is unrealistic. Diesel emissions must be addressed but there are no miracle solutions: the green lobby is good at criticising and scaremongering but bad at proposing realistic (or in fact any) alternative solutions for this current situation – is it because they do not have an answer either? – What feasible solution do Client Earth, Deutsche Umwelthilfe etc propose? – Why is Client Earth opposing retrofitting diesel cars, which will reduce NOx emissions of existing cars? Shouldn’t this be supported? Perhaps national authorities should stop listening to these green NGOs and turn to the industry for real solutions. At the end of the day, it is national authorities and car makers that will have to do the job. They have the knowledge and they owe it to the public. Interesting comment, but there are a few facts to add. For one, NOx concentrations in many cities are too high for many years (almost a decade), and ‘turning to the industry for real solutions’ only made things worse: NOx emissions from diesel cars did not go down, despite stricter legal limits. On the contrary, their increase nearly cancelled all improvements by other sectors. Diesel bans in cities across Europe are not unrealistic, but a measure of last resort when the situation is out of control and health is endangered. The Stuttgart judge made it clear that they are legally possible in Germany right now, and it would not be the first time that car traffic is banned when it seems necessary. I agree that real retrofitting of diesel cars is necessary, but it cannot be the virtual improvement the industry suggests. There have to be real solutions to bring emissions down to the legal limits, at no cost for the car owners and eventually compensation for other negative effects. Everything else is socially unacceptable. So I do not agree that ‘national authorities should stop listening to these green NGOs’. If they ‘turn to the industry for … solutions’, they should give them clear guidelines as to what results are necessary, and then ‘car makers … have to do the job’. And yes, ‘They have the knowledge and they owe it to the public’. There is a way to solve the diesel problem in a short period of time. 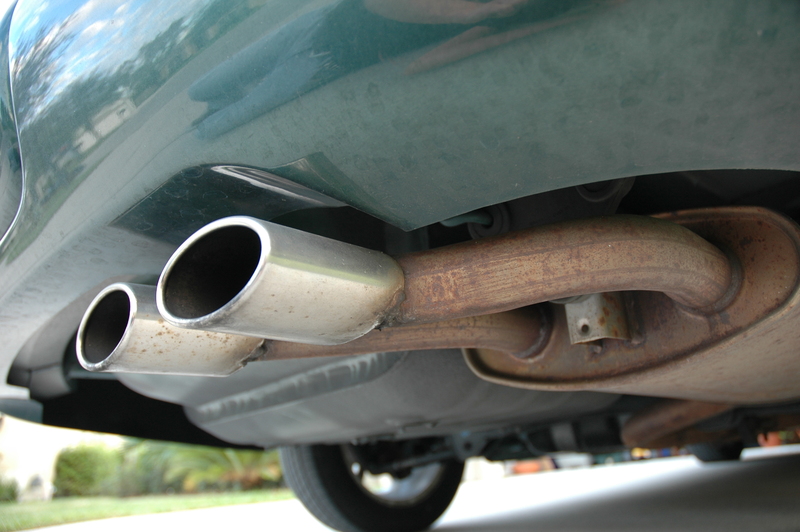 This can be done by identifying emissions from vehicles as they drive on the road. This requires the use of remote sensing similar to what is used in the US. The system of Emissions Detection and Reporting (EDAR) uses lasers to measure emissions as the vehicle passes under a scanner. An automatic license plate reader identifies the vehicle and the amount of pollution it is creating. Authorities can then take corrective actions to reduce the emissions from the car creating the pollution. Governments have been reluctant to use the system because they would need to inconvenience some motorists. The reality is that a small portion of the vehicle population is responsible for a large portion of the pollution. It is likely that in most cities reducing emissions from the dirties 5% to 10% of the vehicles will bring the city into compliance with EU standards. The major issue on solving the diesel pollution problem is not a technological one. Instead it is a political problem. Leaders will need to decide if they will continue to let innocent people die of lung ailments caused by automotive emissions, or will they make the polluters stop poisoning the air?